Prezentare When her father, Robert the Bruce, becomes King of Scotland, Marjorie Bruce becomes a princess. But Edward Longshanks, the ruthless King of England, has set his sights on Robert and his family. 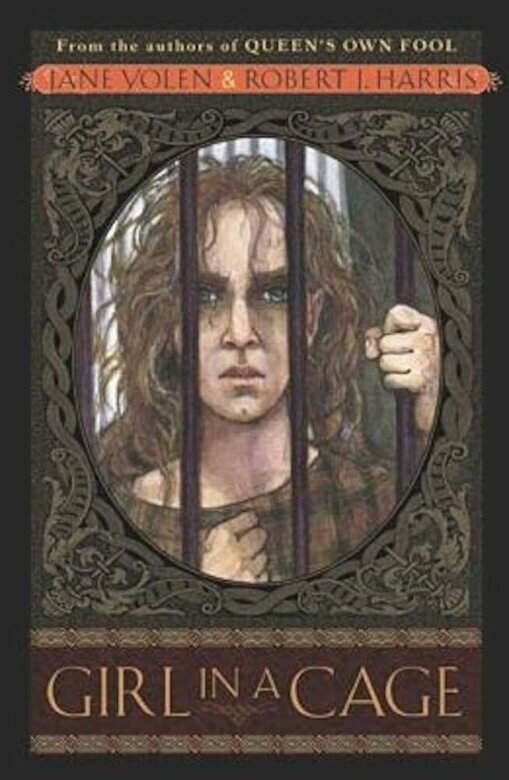 Marjorie is captured and imprisoned in a wooden cage in the center of a town square, exposed to wind, rain, the taunts of the townspeople, and the scorn of Longshanks himself. Marjorie knows that despite her suffering and pain, she is the daughter of noble Robert the Bruce&150and she will make her father, and her country, proud. For a true princess is a princess, whether in a castle or in a cage.